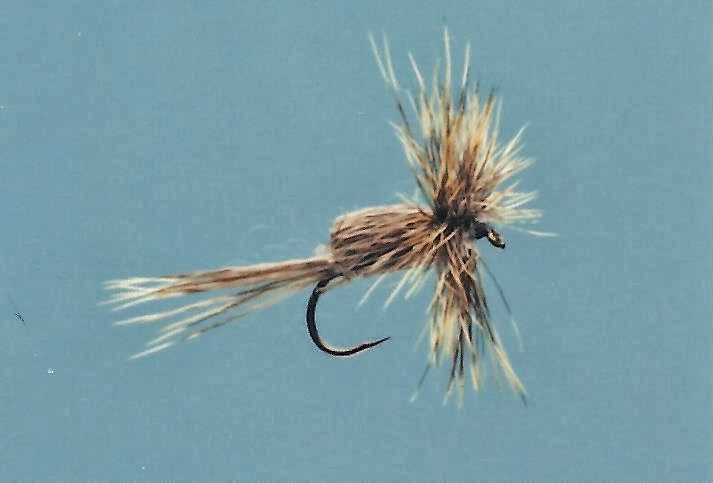 This buggy looking dry fly was developed in British Columbia and is one of the best all around dry flies. It is similar to the Humpy (Goofus Bug). The origin of the fly is uncertain but some believe that Algonquin Indian fishermen had something to do with it. It can suggest caddisflies, midges and both common and traveling sedges. 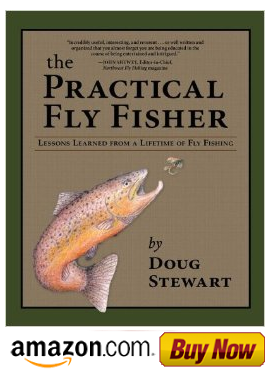 Fish will take an emerger explosively and chase the traveling sedge with aggression.